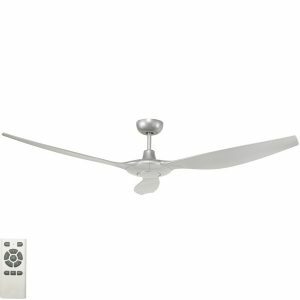 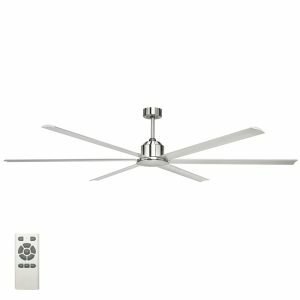 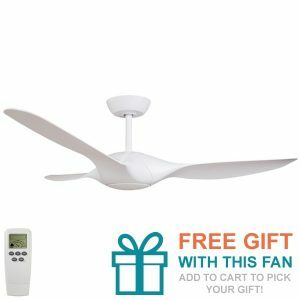 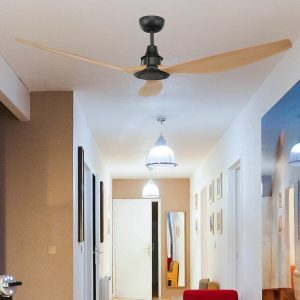 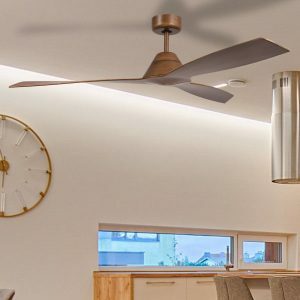 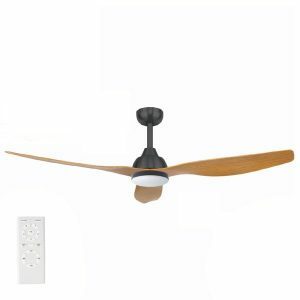 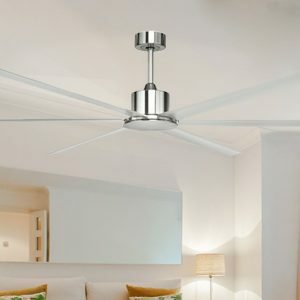 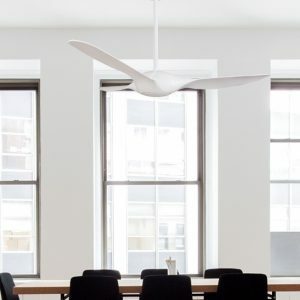 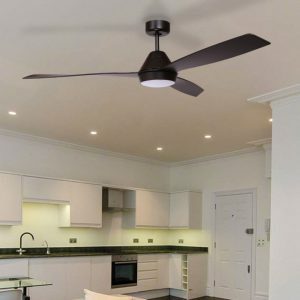 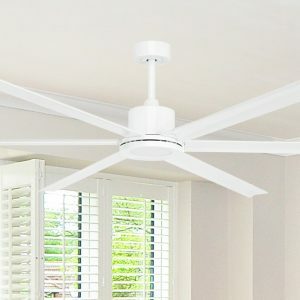 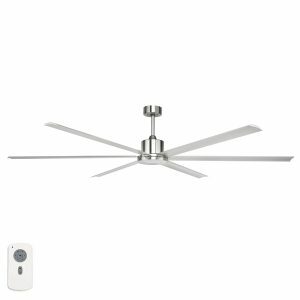 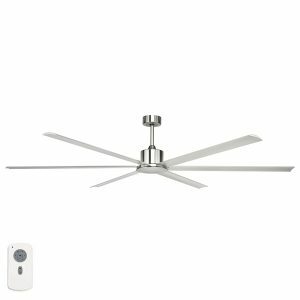 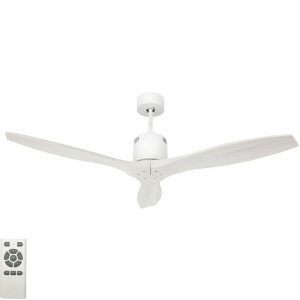 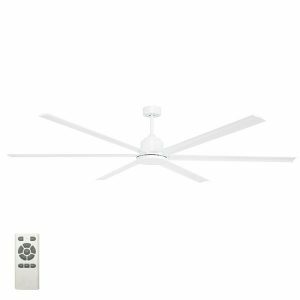 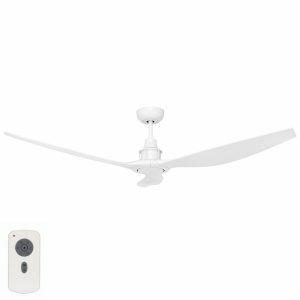 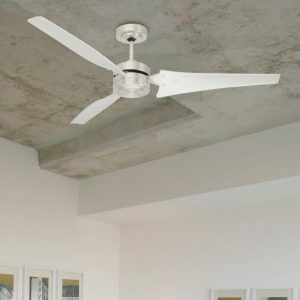 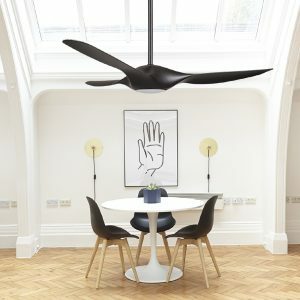 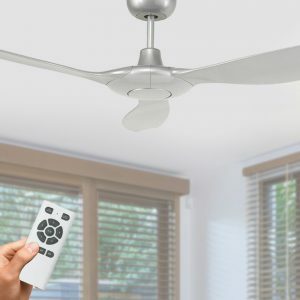 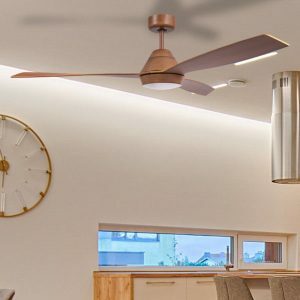 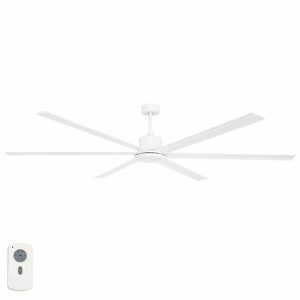 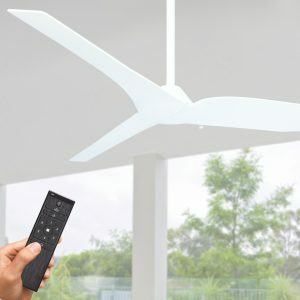 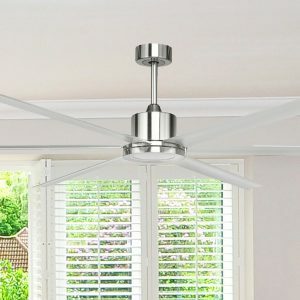 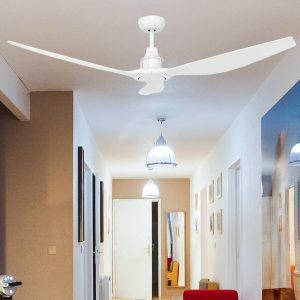 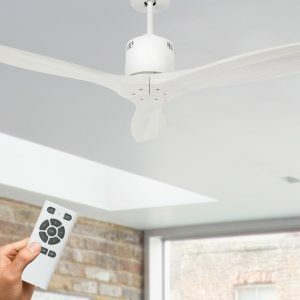 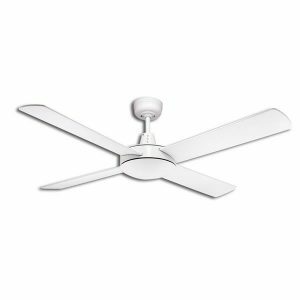 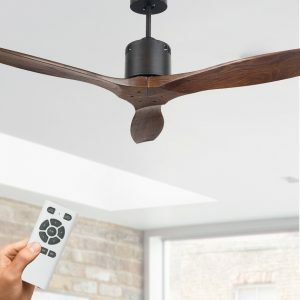 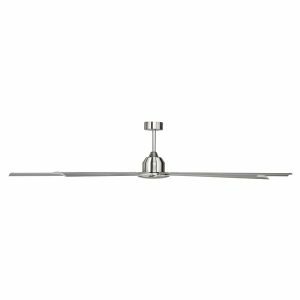 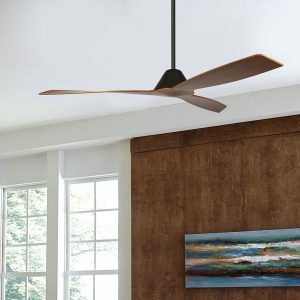 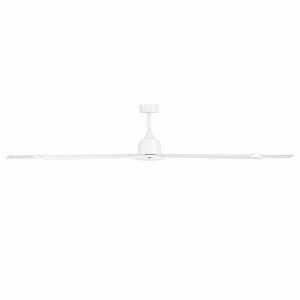 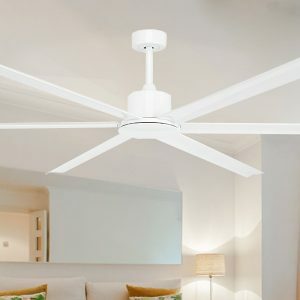 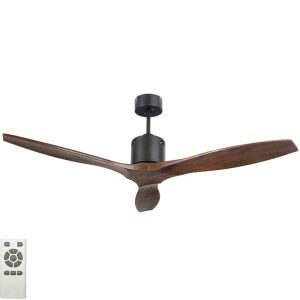 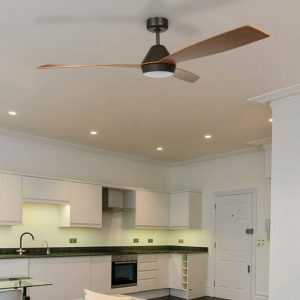 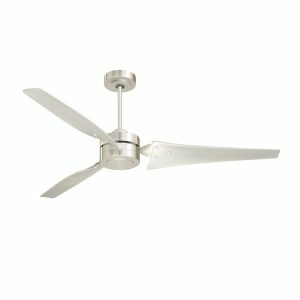 Ceiling Fan sale now on! 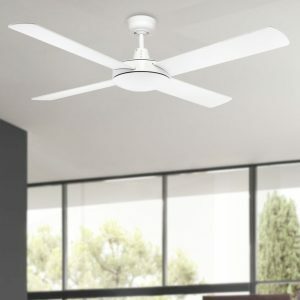 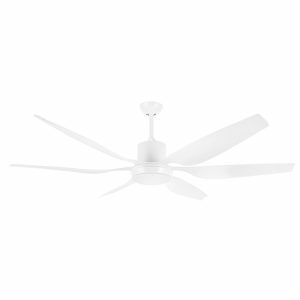 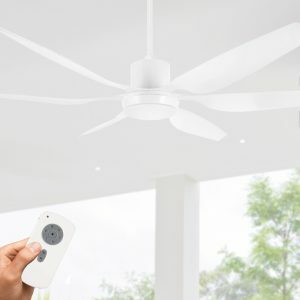 Now is the time to buy with selected fans heavily reduced. 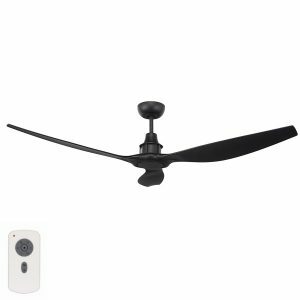 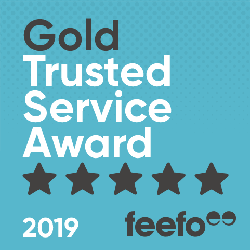 At Lumera we have a commitment to provide the lowest prices and are proud to offer our customers the best deals possible. 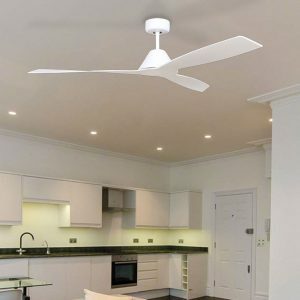 We deliver our sale items Australia wide. 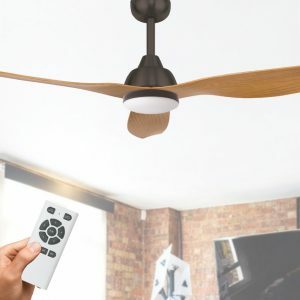 View all reduced fans below.